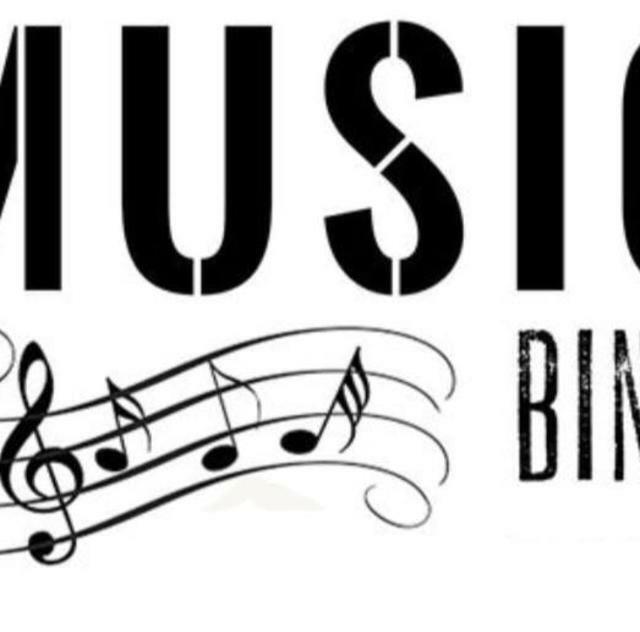 Come out to First Street Tavern every Tuesday for Music Bingo! Get there by 6:30. 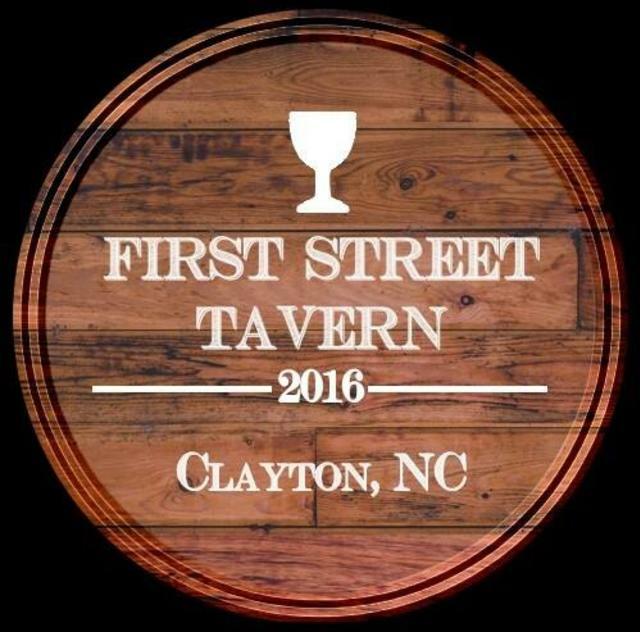 The fun starts at 7pm! Win $$$!